The Indian High Commission (IHC) in Pakistan has issued visas to at least 170 Pakistani pilgrims for attending Urs, the death anniversary of Hazrat Amir Khusrau at Nizamuddin Dargah in Delhi. The pilgrims who were provided visas on Thursday, left for India via the Samjhauta Express on Monday, the Express Tribune reported. The pilgrims are scheduled to go back to Pakistan the following Monday. 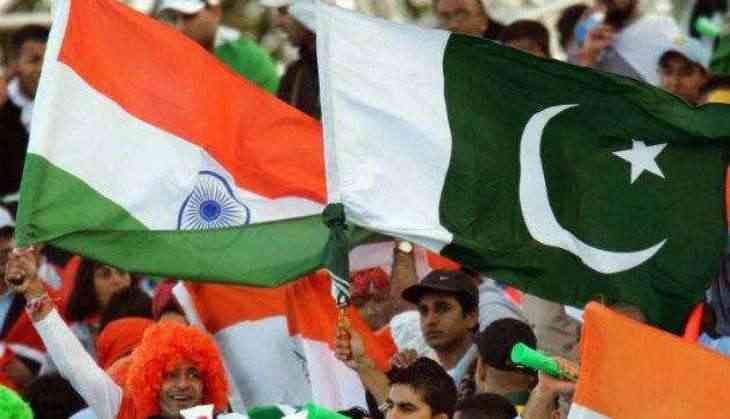 The report quoted a Pakistani official, as saying that, "it is a positive sign and hope that in future India will continue obeying 1974 bilateral agreement signed between both the neighbouring countries for promoting people-to-people contact and religious tourism." India has not issued visas to Pakistani pilgrims since December 2017.